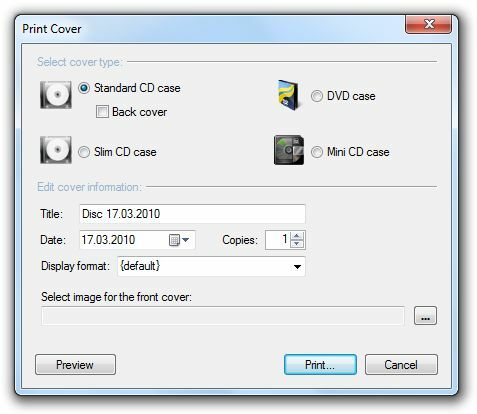 bin/nrg -> ISO converter, simple cover printing and much more! 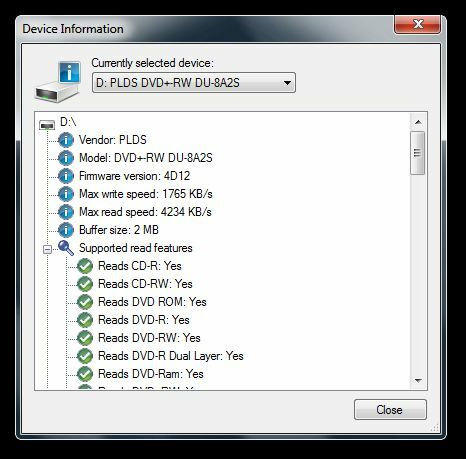 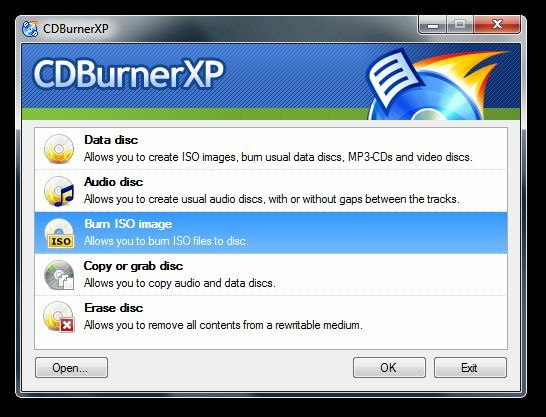 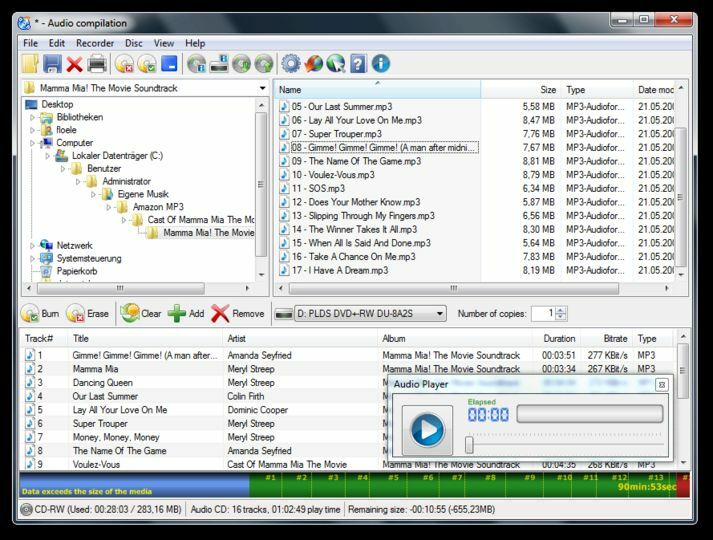 This is the 64-bit portable edition of CDBurnerXP, which requires a 64-bit windows operating system and can be run from a USB thumb drive. 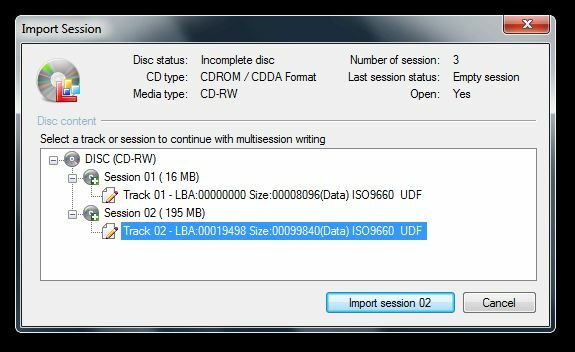 If you are unsure which edition to download, choose the 32-bit edition.